For centuries, political and religious power in Orkney centred around a small tidal island off the north-western corner of the Mainland. 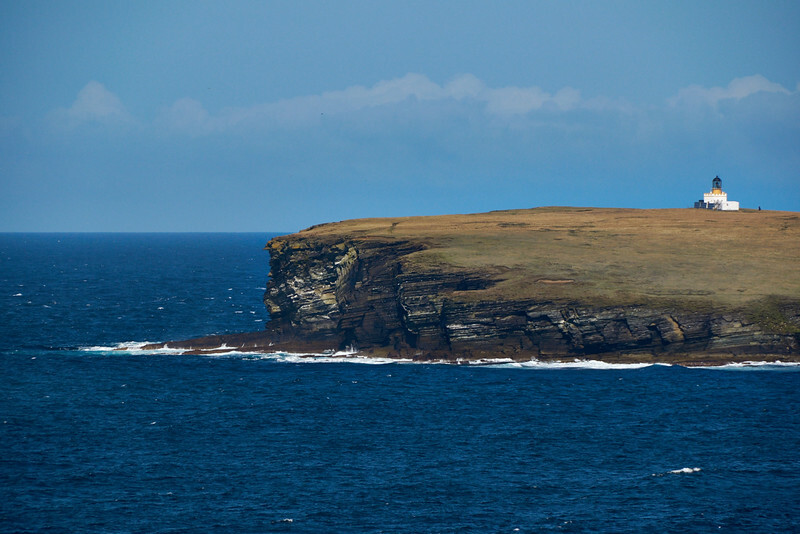 This is the Brough o' Birsay which is separated from the Point o' Buckquoy on the Mainland, by the waters of Brough Sound - a distance of approximately 240 metres. Access to the Brough is, therefore, restricted to a few hours each day, at either side of low tide, when a causeway across is clear. This not only meant the island had a prime defensive position, but was also an ideal base for sea travel south, north and east. Originally connected to the Orkney Mainland, the fierce sea erosion, that continues to affect the area, gradually ate away at the land between the Point o' Buckquoy and the island itself. However, although experts are unclear as to when this neck of land was finally severed, it is likely to have been long before the Picts took to the island in the seventh century AD. The earliest settlement on the Brough is thought to date from the fifth century AD, perhaps Christian missionaries. By the seventh century it was a Pictish stronghold, and by the ninth century had been taken over, and built over, by the Norse.